MUMBAI, January 27th, 2018: Dickenson Financial PR, a division of Dickenson Intellinetics Private Limited (DIPL), has been awarded the Corporate Reputation Management mandate from Transrail Lighting Limited (Transrail). Dickenson Financial PR will work with Transrail for its stakeholder engagement through strategic media outreach. It will leverage the team’s multiple specialisms in Corporate Communications, Media Relations, Investor Relations and Content Development & Dissemination – to originate and amplify targeted stories that resonate with Transrail’s different stakeholders. “With its 3-decade long experience and expertise as a significant player in T&D industry, Transrail is at an inflection point to achieve significant growth and make its mark as a key player in Railway Electrification, Substations, Lighting Poles and Transmission lines. We are committed to assist Transrail in enhancing its corporate reputation.” stated Mr. Manoj Saha, Managing Director, Dickenson Intellinetics. Transrail Lighting Limited (Transrail) is a leading EPC company with over three decades of experience in providing comprehensive solutions on the turnkey basis globally. 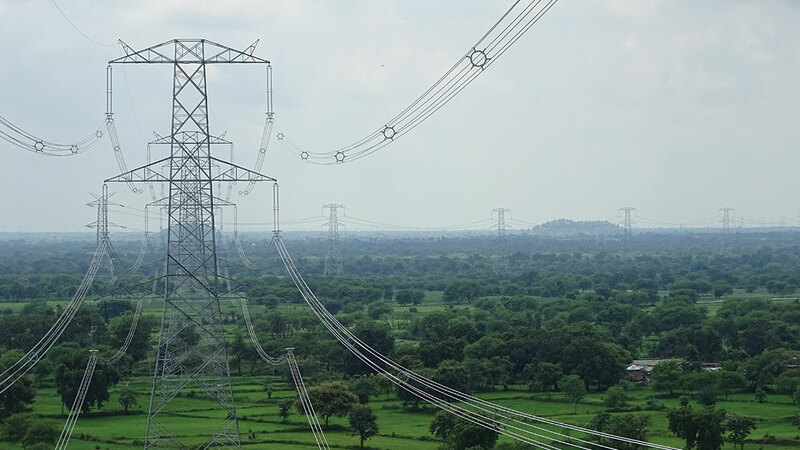 Transrail’s has presence across Power Transmission and Distribution, lighting infrastructure, substations and railways. The company has in-house manufacturing facilities for towers, conductors and poles. Transrail’s solutions range from design, testing to fabrication, supply of materials, erection, stringing and commissioning. Transrail’s lighting infrastructure solutions business designs and installs engineered polygonal galvanised poles for power T&D, high mast, street lights and stadium mast, among others. Transrail caters to customers across India, Africa, Americas and Asia. To know more about Transrail, visit www.transrail.in.